George Piazza, born in Italy in 1950, came to Australia at the age of ten. His passion for cars started while still a child and at the age of 14 George started his apprenticeship. 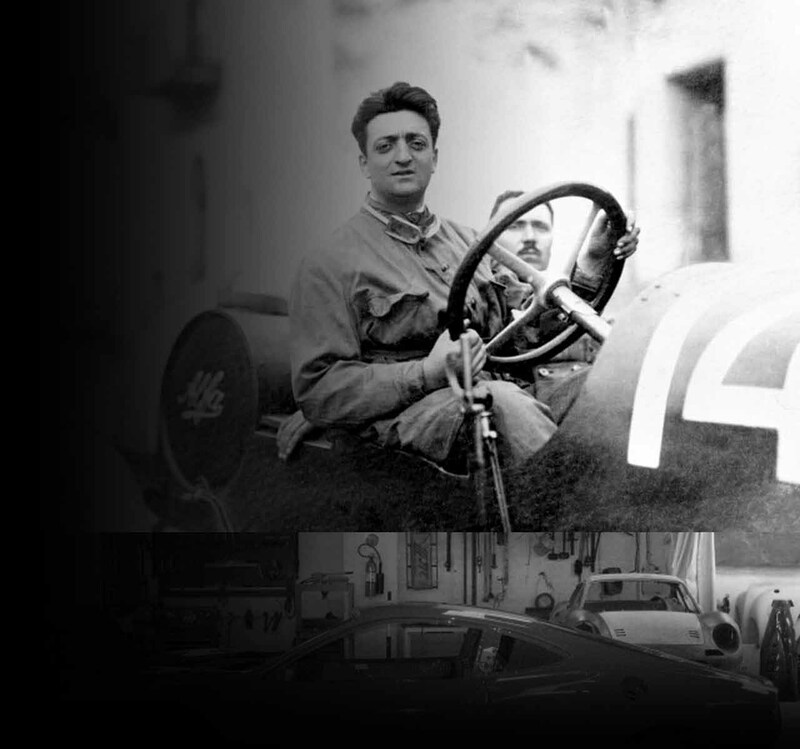 The love and passion for his job and motorcars was beyond belief and he worked around the clock repairing cars. Many times George would spend his spare times camping at the race track helping teams repair their cars to have them back on the track the following day. George Piazza opened Berlina Bodyworks in 1974. Not many employees could handle George for being so fastidious towards the quality of work. There were many times he would make the boys redo the job just before it was ready to be rolled out of the door. People around Sydney began to respect his attitude and attention to detail. The close relationships with his very passionate customers began from the start. Cars ranging from exotic Ferraris to everyday family vehicles drive through Berlina doors every day. In the 1980s GIO launched the Recommended Repairer system with George's help. The television advertisement was filmed at Berlina Bodyworks and until today George is still heavily involved in the development of the motoring indsutry. These days George's son Enzo is in full drive at the workshop and all the people that know of the two say Enzo is the clone of George. The business stands by its moto to keep the customers happy at all times. Many similar businesses that started at the same time as Berlina have move onto expanding but George always believed in quality before quantity and prefers TO REMAIN A BOUTIQUE WORKSHOP RATHER THAN BECOME A SAUSAGE FACTORY. Every job has to be above satisfactory!